24-page full color catalog by mail. 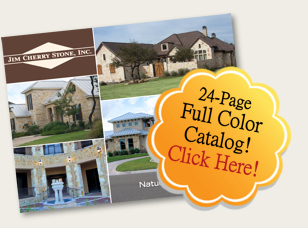 To request our catalog please email info@jimcherrystone.com or call (830) 798-5731. Don't Want to Wait? Download our Catalog Now!